Additionally, it's an exaggeration to say that everything good is 100% free, so you'll find plenty of excellent value cheap things to experience throughout this book as well. Dip into your spare change for classy street food like a choripÃ¡n (chorizo sandwich) in Buenos Aires, the best views of Hong Kong's skyline from the Star Ferry and a Boston brewery tour. 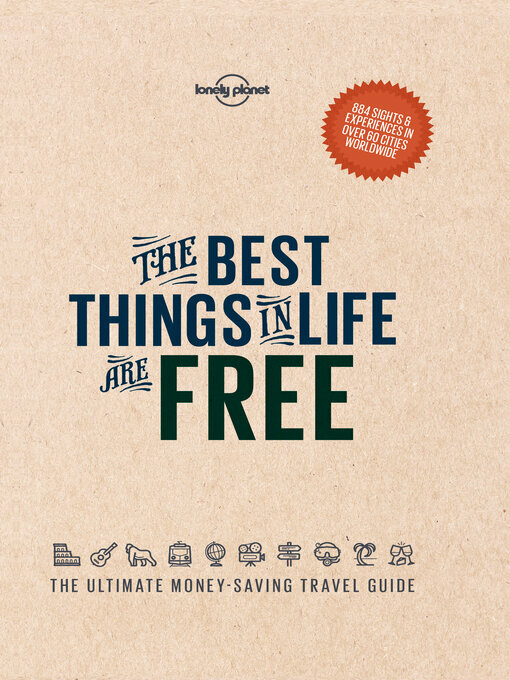 After using the tips in this book, you'll be left with great memories, a happier you and a grateful wallet.